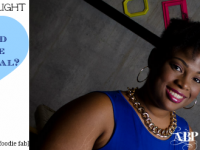 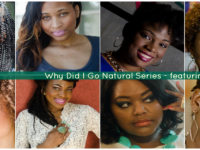 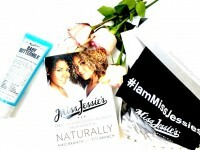 Social Spotlight: Why Did Ericka Go Natural? 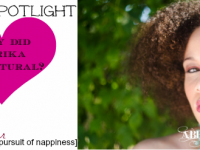 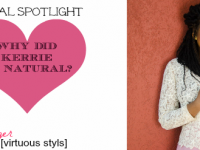 Social Spotlight: Why Did Kerrie Go Natural? 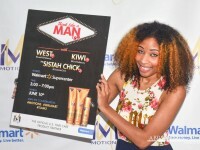 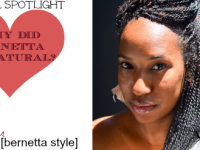 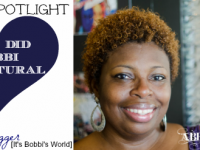 SOCIAL SPOTLIGHT : WHY DID BERNETTA GO NATURAL? 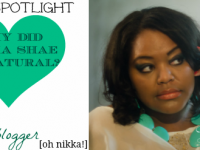 Social Spotlight: Why Did Nikka Shae Go Natural? 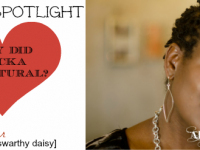 Social Spotlight: Why Did Dee Dee Go Natural?